With autumn officially started, we begin the process of storing our summer equipment and preparing for colder temperatures ahead. As much as you would like the yard work to be over with, there is still quite the list of duties that need to be taken care of outdoors - as well as indoors - as you prepare for your home’s autumn home maintenance. 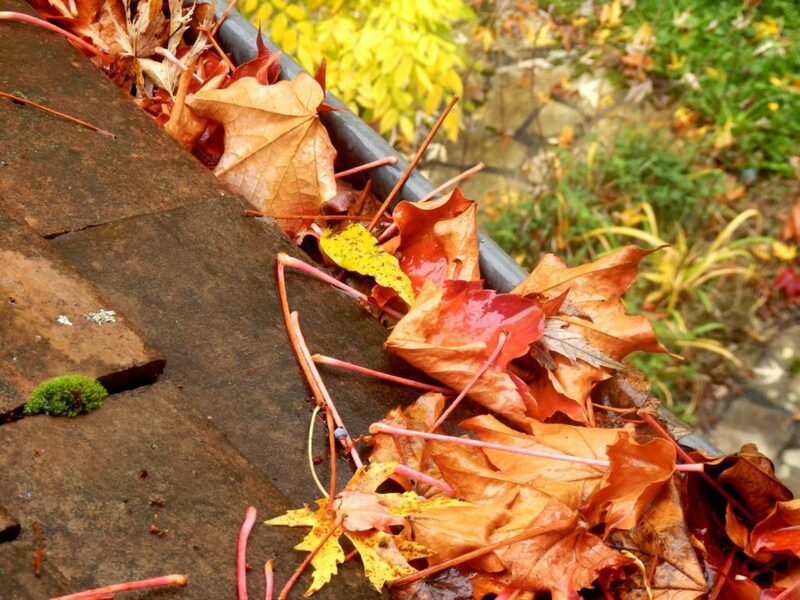 As the trees begin to shed, you should prevent the build-up of leaves in your gutters by frequently clearing out your gutters and downspouts. 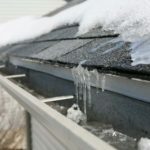 Rotting wood can be a cause of neglecting your gutters. 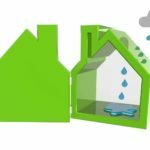 Be sure all water runs through your gutters correctly and does not pool at the bottom. 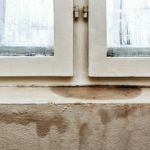 Leaks and pooling water can enter your home and damage the foundation, driveways or walkways. If you notice any broken tree limbs, or any tree limbs too close to your power lines, trim them away now. In the winter, those tree limbs will collect snow and ice, and the added weight will pull the limbs down, potentially damaging your home. Adding weather stripping around windows and doors will prevent annoying drafts and will help lower your heating bill. 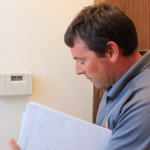 Schedule a time for a professional to inspect your heating system and ductwork before you start relying on it when it gets cooler outside. Replace the filter in the furnace to help with circulation and prevent dust from re-entering the air. For fireplaces, make sure the flue makes a tight seal when it is closed. Prevent your pipes from freezing and bursting by insulating all necessary pipes. Know where your home’s water shut-off valve is, too, in case you need to stop the flow during an emergency. In West Michigan, Action Restoration is the company to call if your home takes any damage from the changing of the seasons. Located at 2649 Edward Street in Jenison, Action Restoration is your hometown disaster recovery and restoration team. We’re ready 24/7 to Respond, Recover, and Restore. 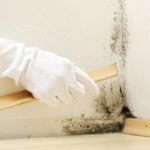 How Do You Solve a Problem like Mold?